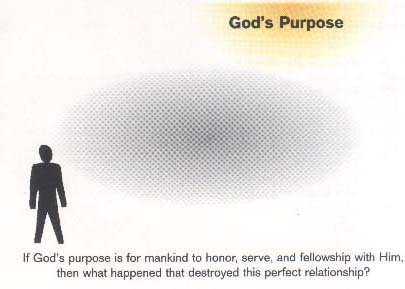 What does it mean it sin against God? 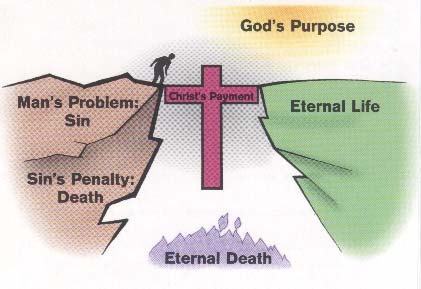 Sin is breaking God's law (I John 3:4). 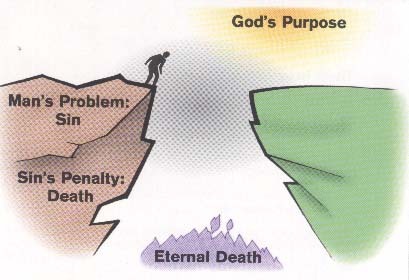 When man chooses to disobey God, the result was death. 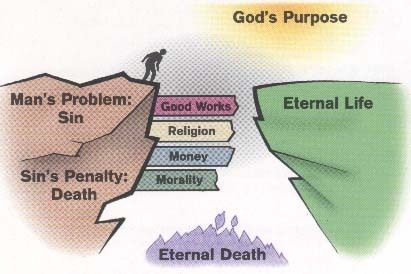 The basic meanings of death is separation. 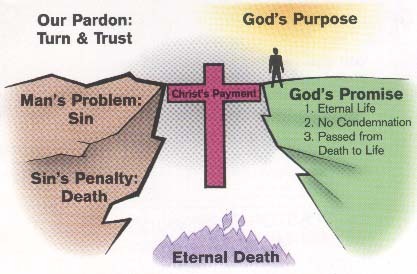 The Bible teaches that there are three types of death, or separation, that result in sin. 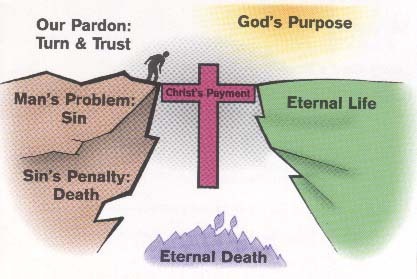 Physical death separates a person's soul from his or her body (Hebrews 9:27). This verse has one promise with three parts. 3. Has passed out of death into life. 1. 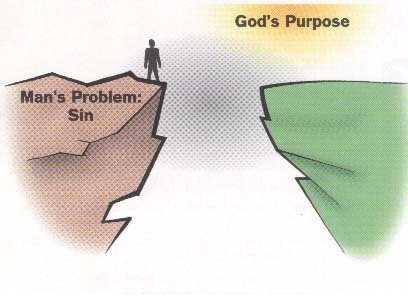 Admit you are a sinner against God and ask Him for forgiveness. 2. Believe that the Lord Jesus Christ is the Son of God Who died for you on the cross, rose from the dead, and is Lord.